Tech Questions? Ask them here! Our approach here at EPI Performance is to get our hands on every ATV, UTV and Snowmobile out there. We develop our Clutch Kits by putting on the miles in sand, mud, snow and trails the way you do. 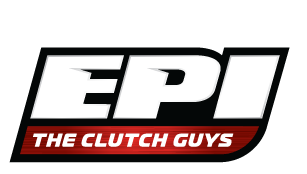 It doesn't become an EPI Clutch Kit until we're satisfied with how it performs in the REAL-WORLD of riding. 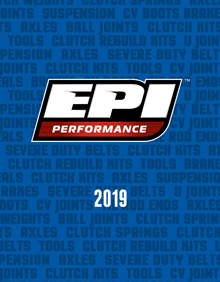 EPI also offers high quality replacement driveline parts such as Wheelshafts, U-Joints, CV Joints, Front End and Suspension parts, Brakes, and more. You'll love our quality products, great value and outstanding customer service!